Our BS8599-1:2019 Compliant First Response Kit includes additional items than statutory workplace first aid kits. As a result, it is ideal for treating patients who may be some distance from a static First Aid Station. 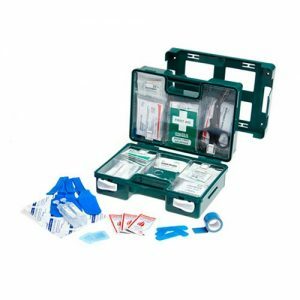 This BS8599-1:2019 Compliant First Response Kit is ideal for event medics, first responders and first aiders alike. Ideal first aid kit to keep on larger, high risk sites. 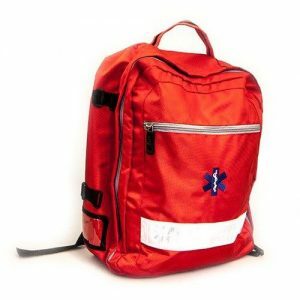 The content of this BS8599-1:2019 Compliant First Response Kit exceeds minimum requirements. 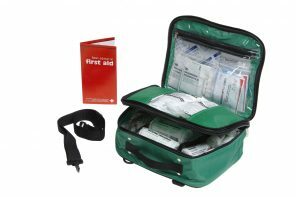 This kit is fully stocked with a comprehensive content, therefore providing a range of first aid items in an easy to transport bag. 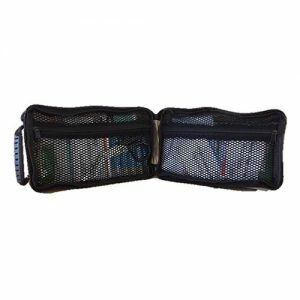 The first response first aid shoulder bag has two separate zip compartments, as a result this makes it easy to store and organise supplies. The bag has detachable shoulder straps and a carry handle.